Founded in 1929, Forman & Cardonsky has a long tradition of service to the people of New Jersey. 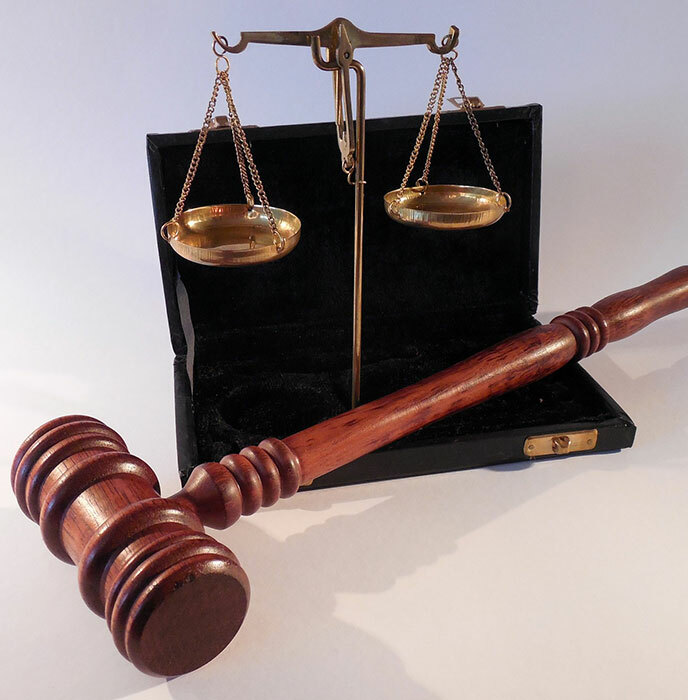 We are trial lawyers first and foremost — striving to win every case we handle. At the same time, we are compassionate counselors who treat every client with the respect he or she deserves. When you work with the Forman & Cardonsky, you can be assured that we will do everything we can to help you overcome your legal problems. Since our founding, the Forman & Cardonsky has stood up for people in need. These are hardworking individuals who, through no fault of their own, find themselves in conflict with powerful companies or government agencies. The Forman & Cardonsky uses the legal system to protect the rights of everyday people and obtain the justice they deserve. For a free consultation with an attorney at the Forman & Cardonsky, call us at 908-353-6500 or send us an e-mail.